Hamilton is in the midst of a resurgence and the news keeps getting better. After finishing Phase 1 of RiversEdge in September 2013, the project has just received funding to move forward with Phase 2 in the form of a $3.5 million donation. 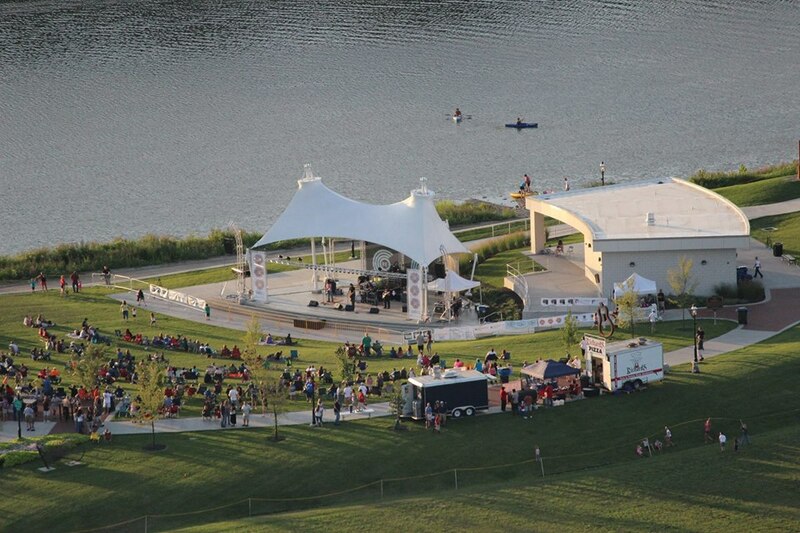 RiversEdge currently features an amphitheater, overlook, and a section of the Great Miami River Trail. 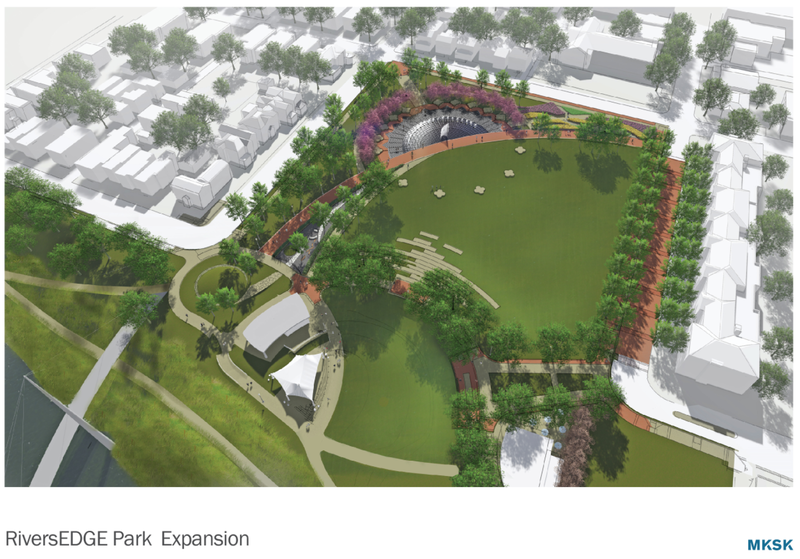 The next phase looks to add an interactive water feature, playground and additional sitting areas around the park. ArtSpace Hamilton also recently revealed its renewed facade. The mixed-use artist housing and retail space began accepting lease applications in February and hopes to open its doors to the community some time in April. The city also recently released the following video that interweaves the stories of Hamilton’s past, present and future. This entry was posted in Buying A Home, Communities, Have Fun!, News, Video and tagged ArtSpace, community, community development, development, Great Miami River, Hamilton, Hamilton Ohio by Chris Payne. Bookmark the permalink.